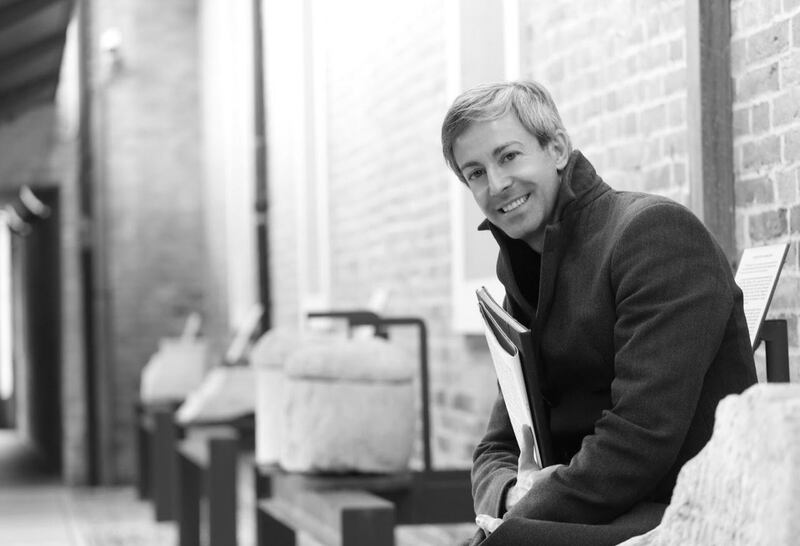 Nicola Guerini studied Piano, Organ and Organ Composition at the Conservatory C. Pollini in Padua with Ruggero Livieri and Compisition at the Conservatory G. Verdi in Milan with Umberto Rotondi. 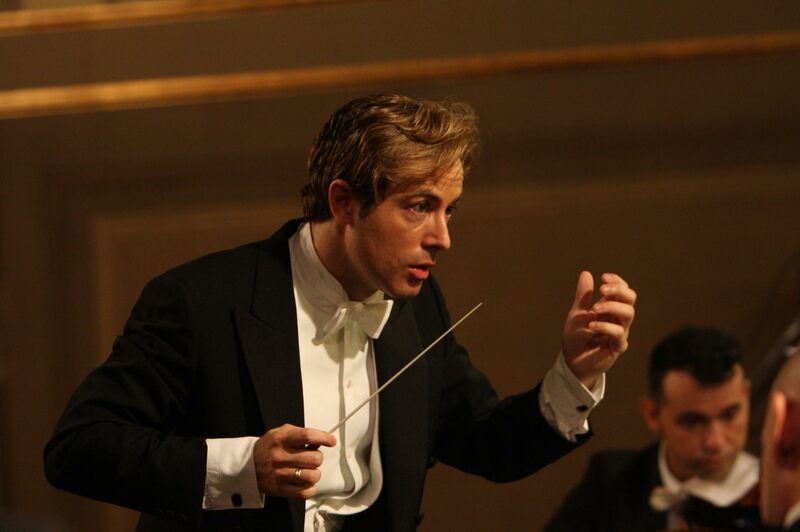 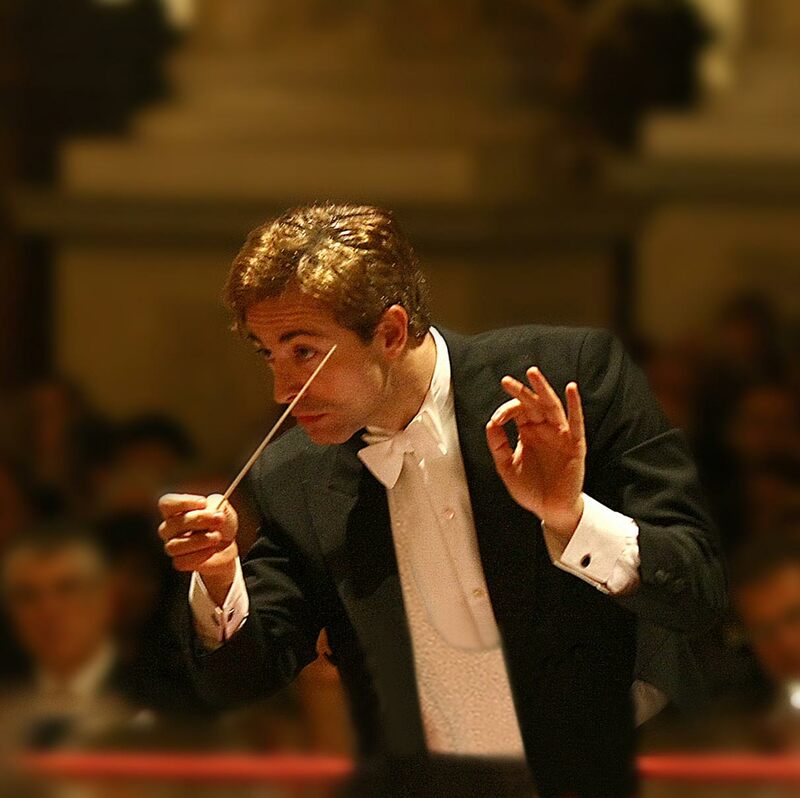 After studying Conducting with Louis Salomon, he perfected his studies at the Accademia Chigiana with G. Gelmetti and at the Scuola di Alto Perfezionamento in Fiesole, and was subsequently selected for the “Young European Conductors Project 2007”. 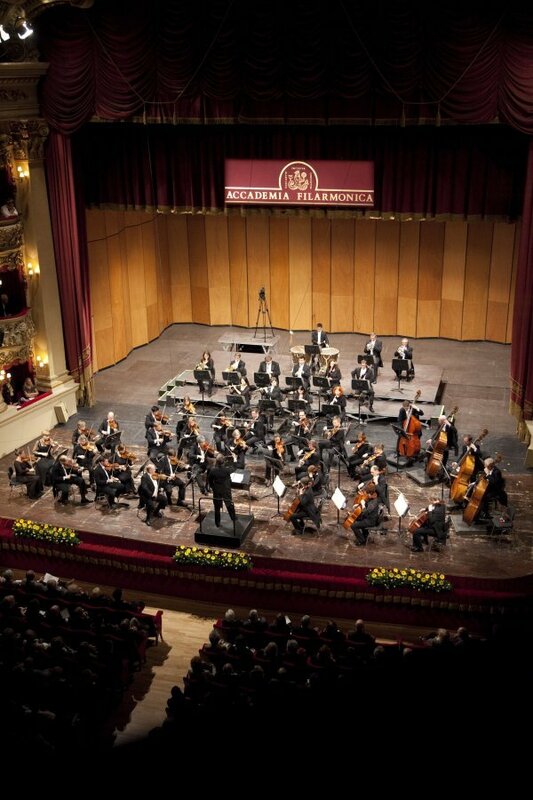 He brilliantly graduated at the Accademia Pescarese with Donato Renzetti, whom he followed in productions in Italy and in the United States. 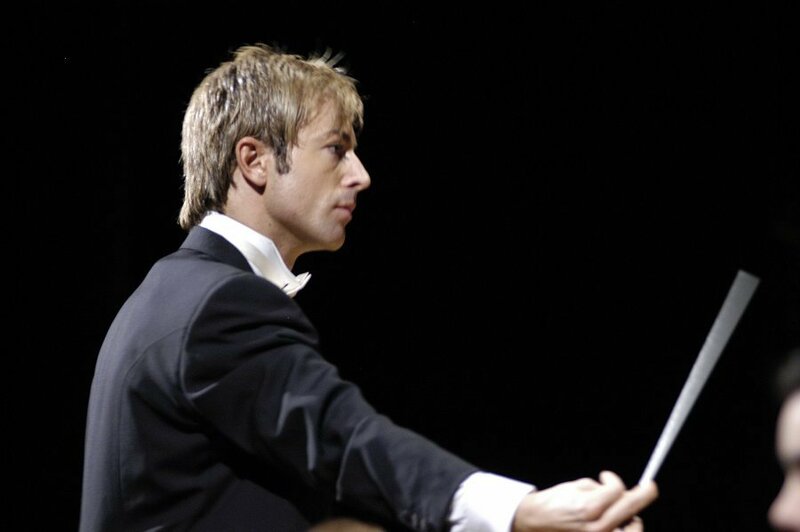 In 2010 he achieved a Master of Arts in Music Conducting at the Musikhochschule in Lugano (Switzerland) with Giorgio Bernasconi and Arturo Tamayo. 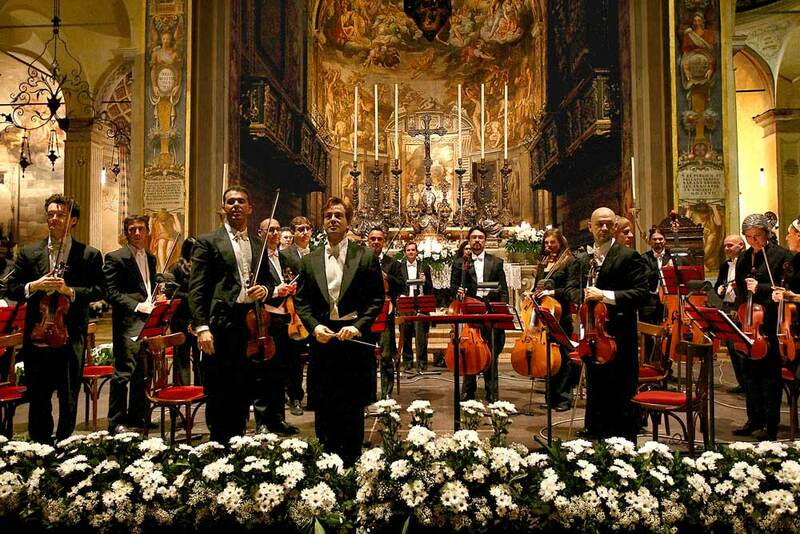 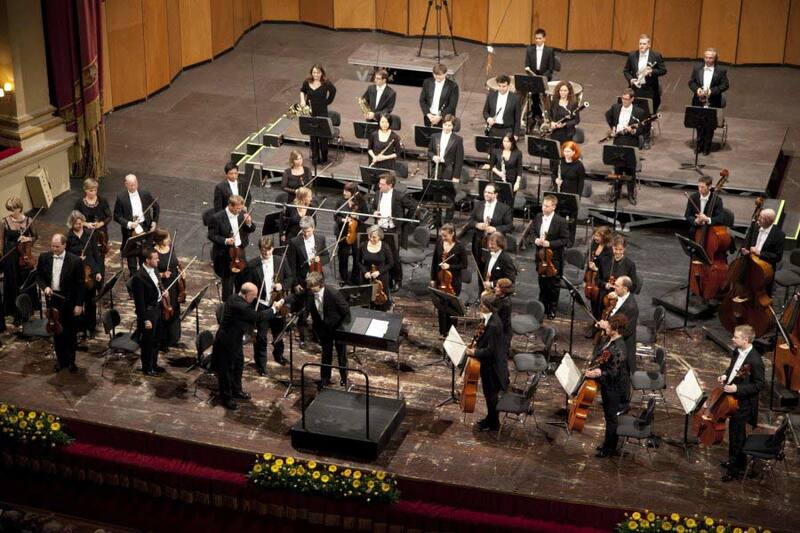 His debut was at 24, as composer and conductor with the new opera Zàabok, commissioned by the Fondazione Arena di Verona, at Verona “Spring Festival”. 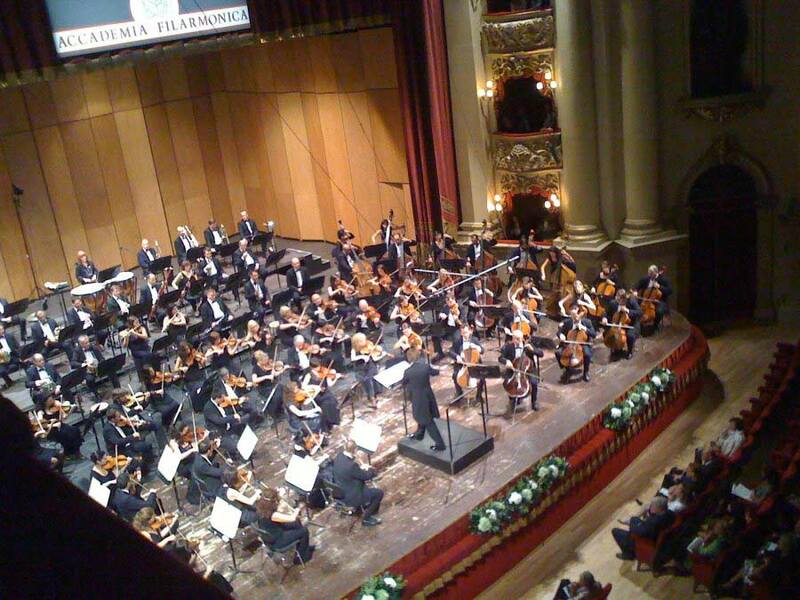 In 1995 he was Assistant Hospitant to the Austrian conductor Ralf Weikart at the Teatro Municipal “Victoria Eujenia” in S. Sebastian (Spain) for Die Zauberflöte and in 1996 at the “V. 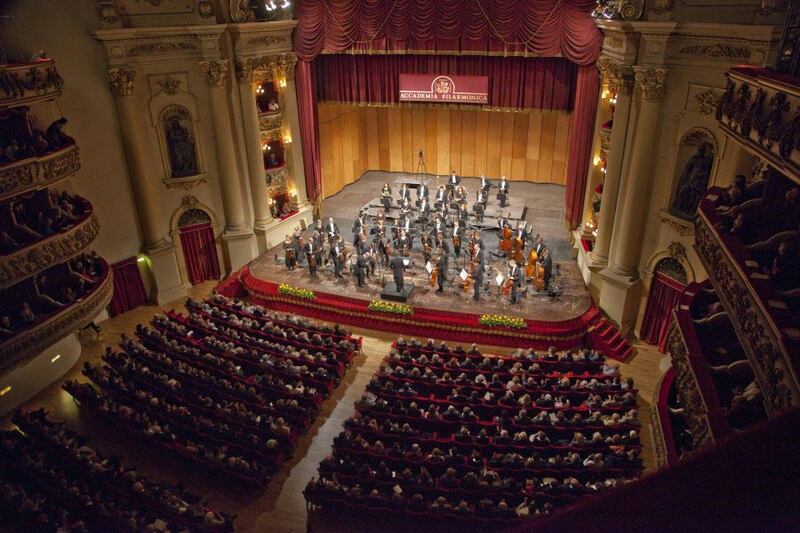 Bellini” Theatre in Catania for Die Entfuhrung aus dem Serail, also by W.A. 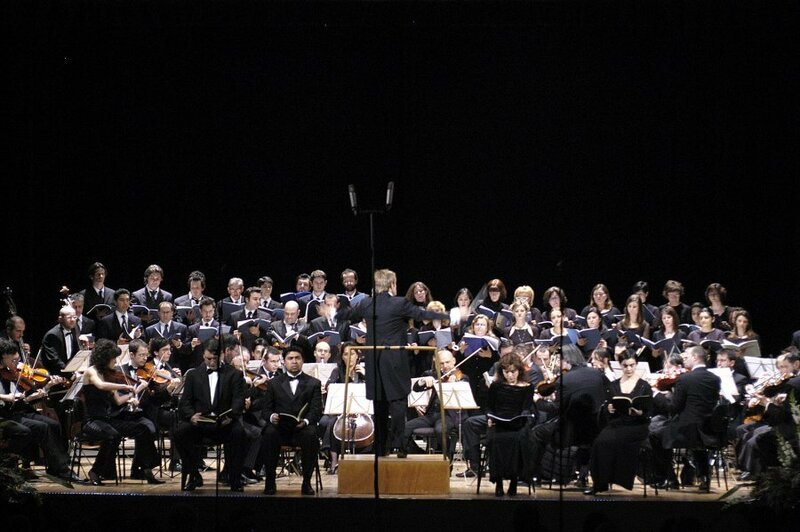 Mozart, under G. Strehler ‘s direction. 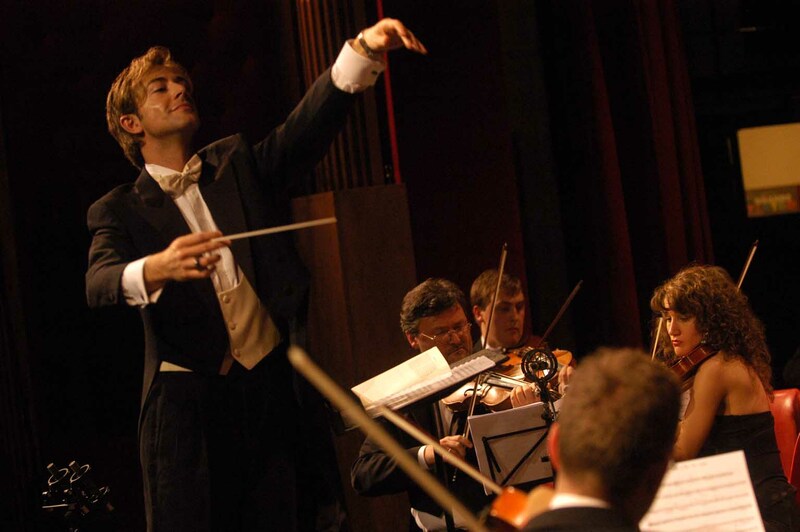 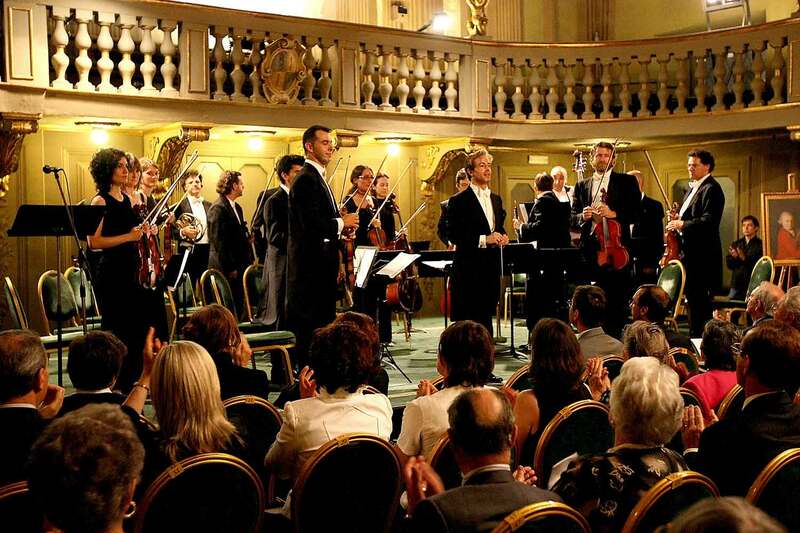 Since 1999 his artistic activity has seen him busy with well-known orchestras including the Mozart Chamber Orchestra, the Ensemble ‘900 of Lugano, the Orchestra Sinfonica di Roma, Targu Mures Philharmonic Orchestra, the ICARUS Ensemble, the Rousse Philharmonic Orchestra, the HRT Zagreb Orchestra, the Orquesta Sinfónica de la UANL di Monterrey, the Sofia Philarmonie, the Berliner Symphoniker and the PKF-Prague Philarmonia. 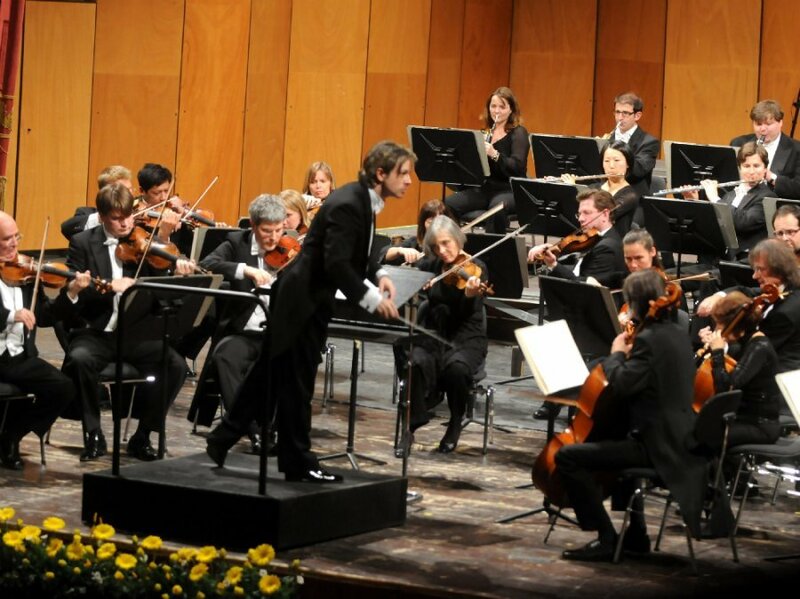 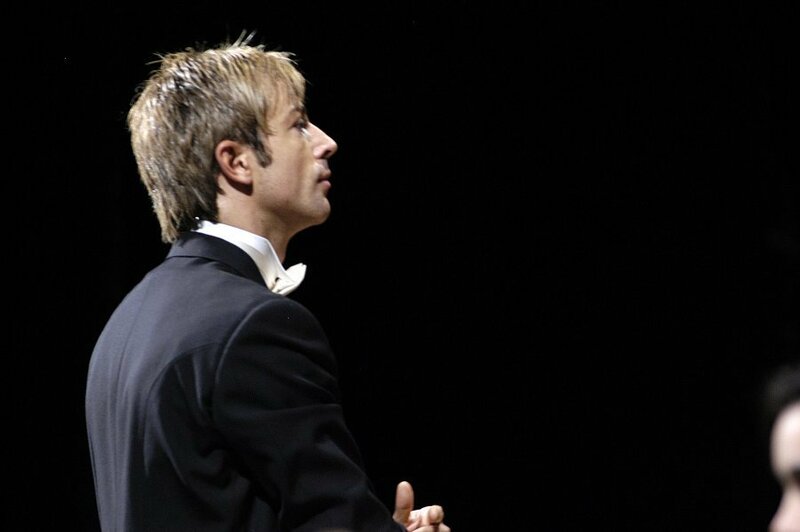 In 2010 he conducted for the Radio of Italian Switzerland, in Lugano, at the festival “Novecento and Presente”. 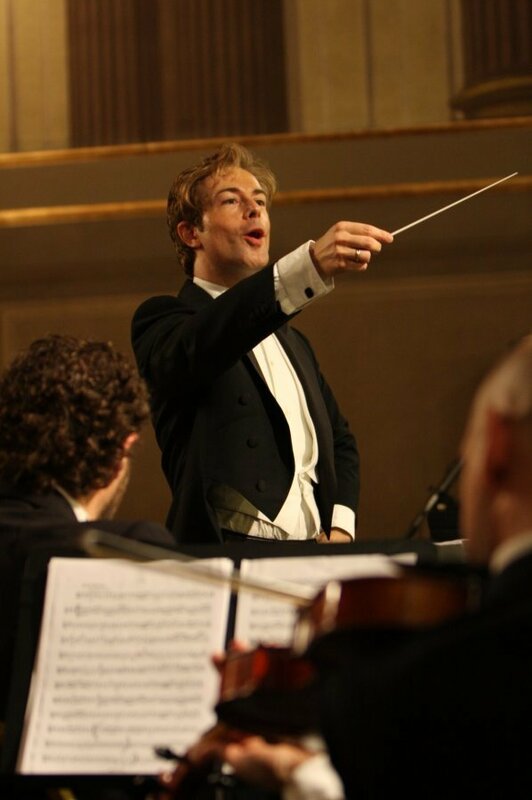 After that he collaborated with the Accademia del Teatro alla Scala and was invited to the prestigious Festival “Il Settembre dell’Accademia”of Verona in the years 2010-2011-2013 and 2015. 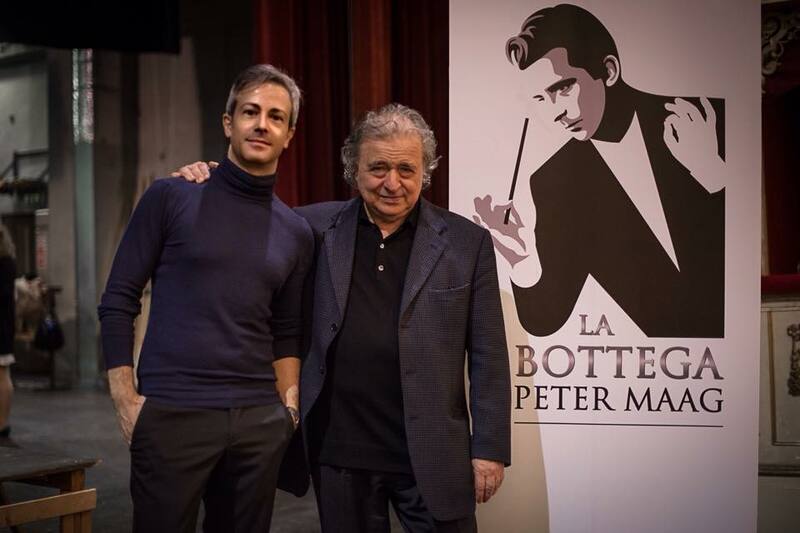 In 2012 ha was appointed by Marica Franchi Maag as Artistic Director of the “Peter Maag” Music Fund of which is also President and director of the lyric opera workshop “La Bottega Peter Maag”. 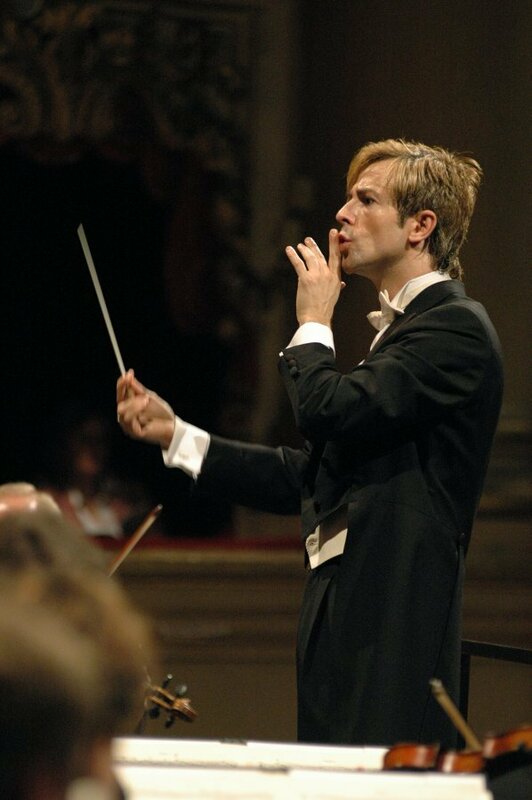 As Artistic Director he also works in collaboration with Cultural Institutes and Foundations, such as the Fondazione Giorgio Cini in Venice and Sapienza University in Rome. 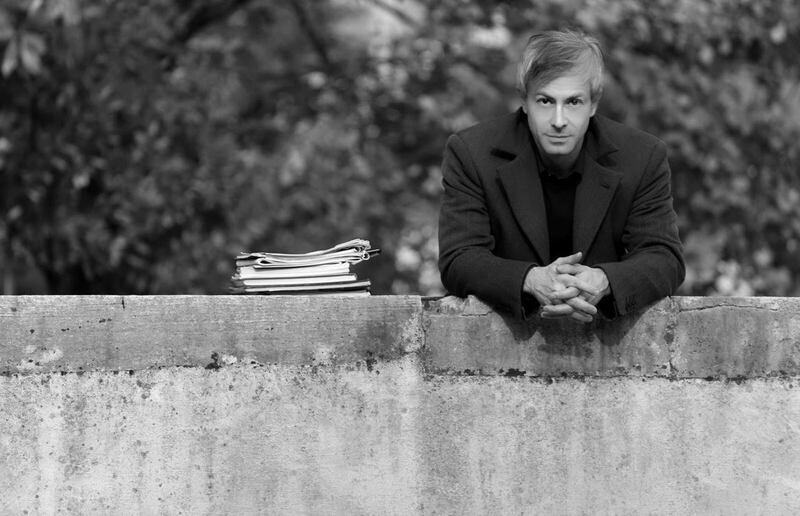 Thanks to his many interests, he is open to various stylistic contaminations of musical language and execution practice: he also is the creator and transmitter of projects,“Il Golfo Mistico” and “The Pathways of Sound”, in collaboration with La Feltrinelli Bookstore and the Società Letteraria of Verona. 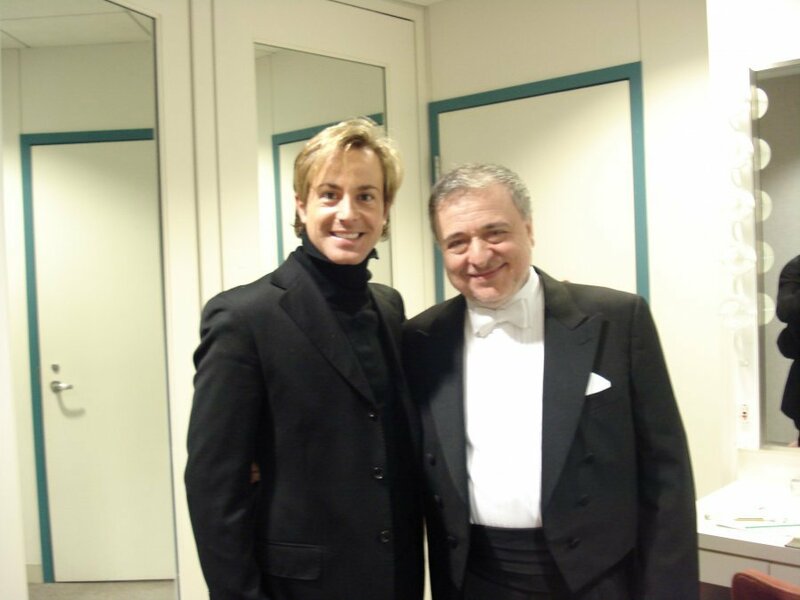 Since 2013 he is President of the Maria Callas International Festival and Maria Callas International Competition – Verona, with the yearly award to excellences of lyric opera. 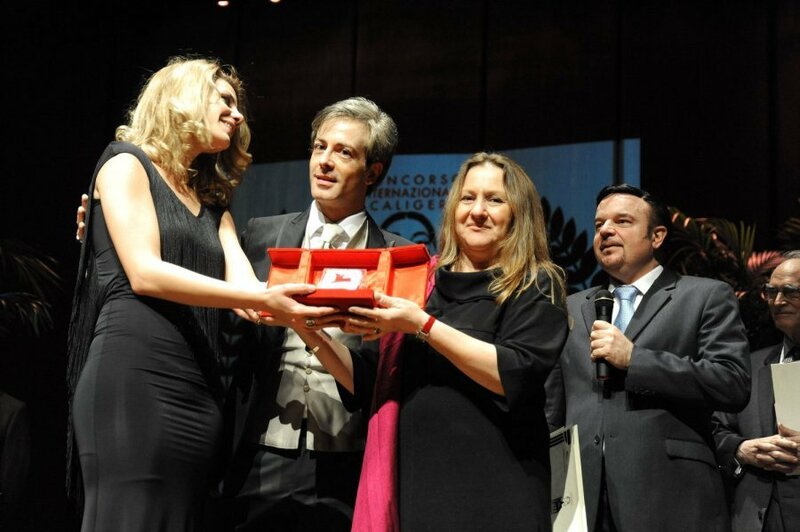 In 2013 and 2015 he was selected among the Excellence Book protagonists for his artistic activity and his engagement in promoting the Italian culture abroad. 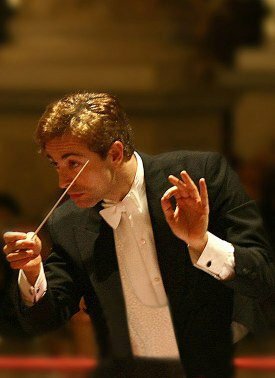 In 2014 he first ever recorded Boris Pigovat’s Holocaust Requiem and Poem of Dawn (Naxos) with the Croatian Radio & Television Symphony Orchestra and violist Anna Serova. 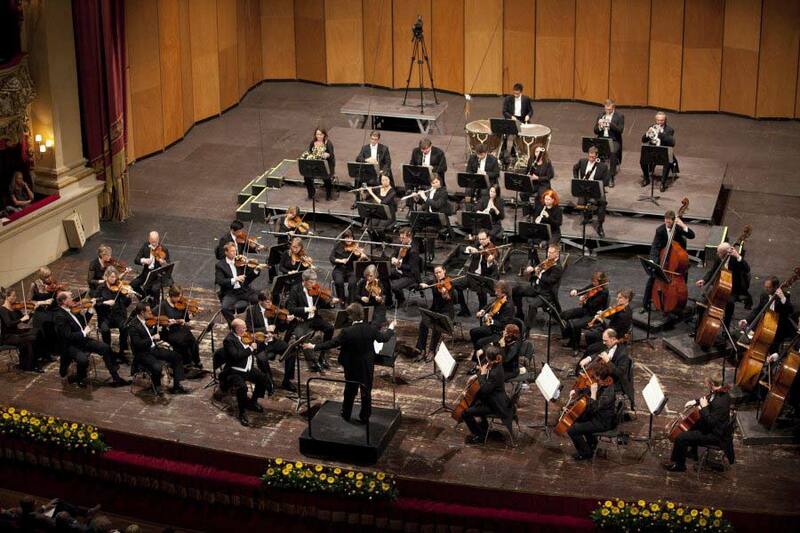 Highly praised by critics, the CD has received a Supersonic Award from the magazine “Pizzicato”. 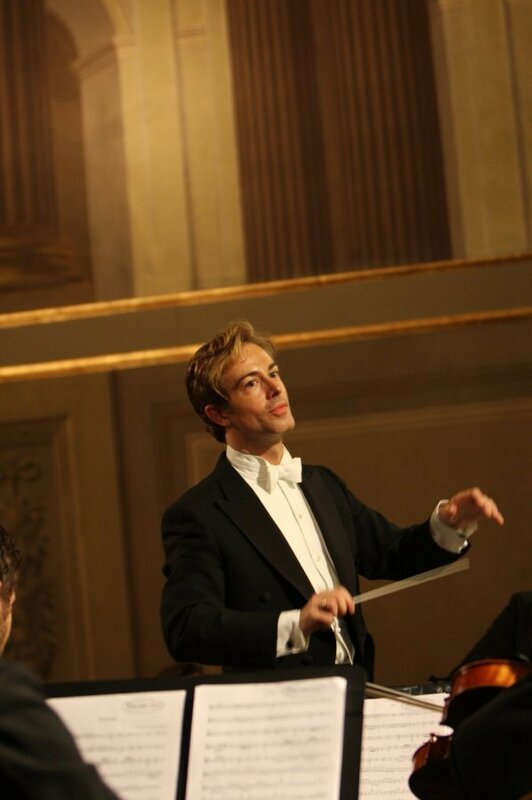 In January 2016 a new collaboration with the PKF Praga Philarmonia brought to record the CD A Bohemian Rhapsody (Deutsche Grammophon), dedicated to Antonin Dvorak with violinist Ilya Gringolts.